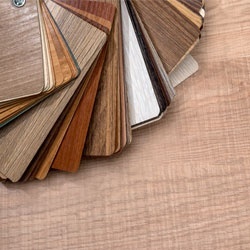 Are you looking to get customized hardwood flooring to suit your home’s interior decor? 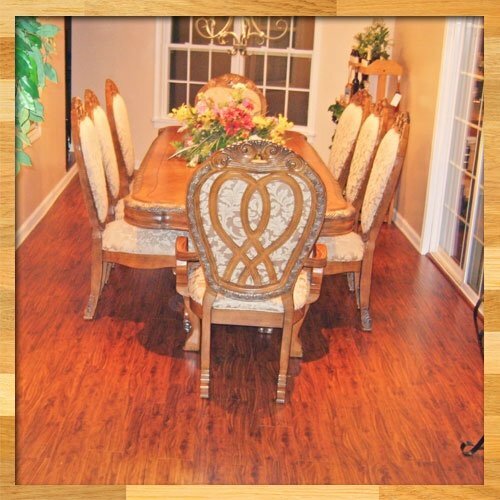 An experienced flooring contractor like JM Floors in Lawrenceville, GA can certainly get the job done! 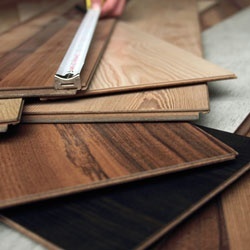 We offer complete flooring installations, including superior hardwood and laminate flooring materials. From flooring replacement and installation to adding staircase trims and balusters, our flooring crew does it all! 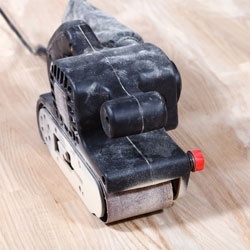 If your hardwood floors need some refinishing, we can also help. JM Floors is a Lawrenceville-based flooring company that is licensed to serve residential and commercial clients. 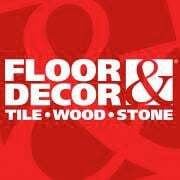 Our team provides affordable and reliable flooring installations to communities throughout Atlanta, Roswell, Alpharetta, Marietta, Gainesville, Kennesaw, Duluth, Woodstock, Canton, and Acworth.In the industry for more than 15 years, we have established ourselves as the most dependable flooring contractor in and around the area. 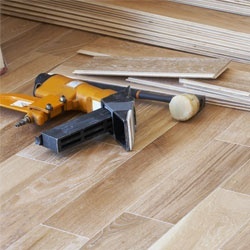 No matter how big or small your flooring project may be, trust that you will find our prices highly competitive. Call us today to book an appointment. We provide comprehensive financing options for your convenience.